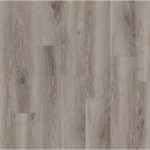 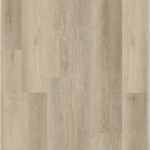 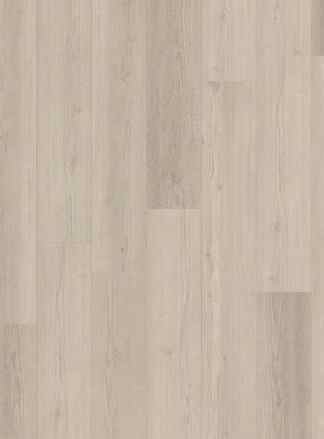 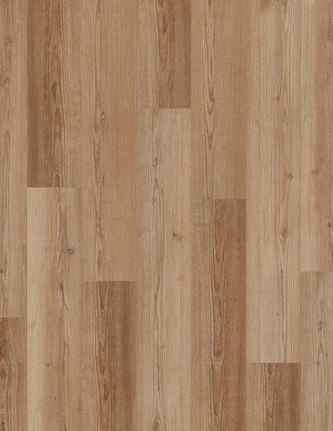 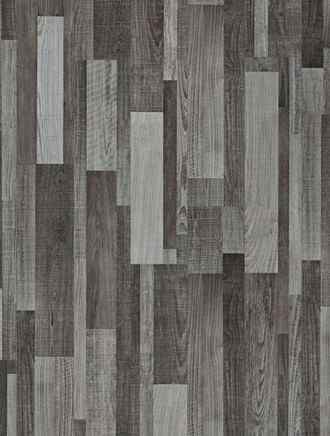 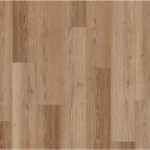 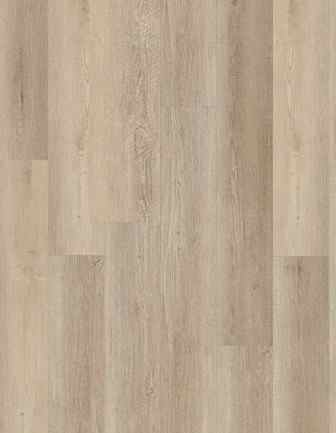 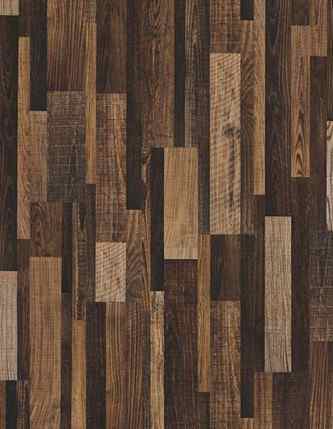 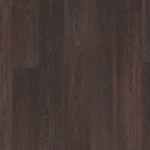 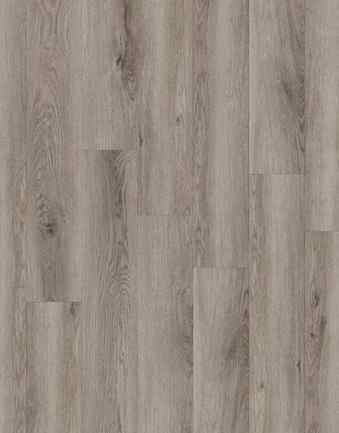 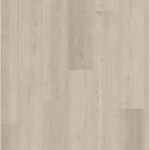 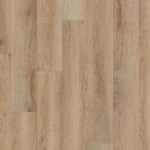 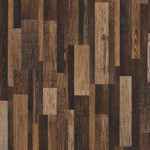 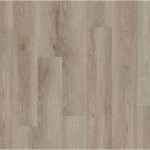 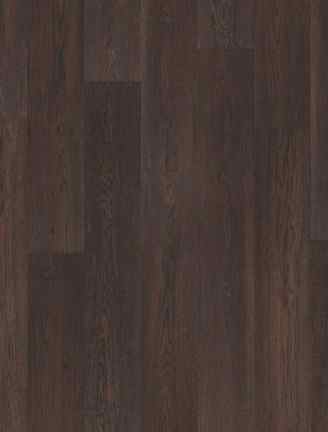 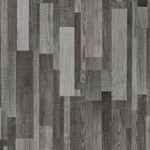 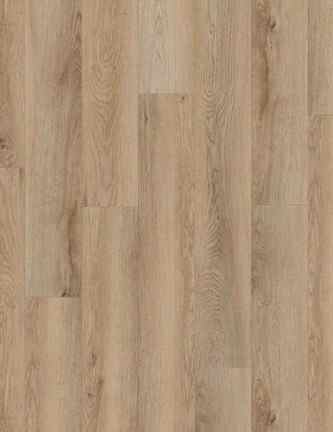 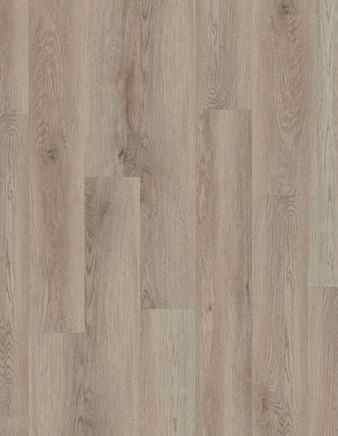 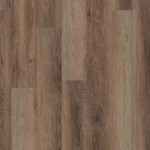 COREtec Galaxy LVP by USFloors resists mold and mildew. 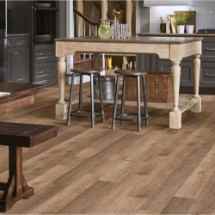 Resists mold and mildew  naturally! 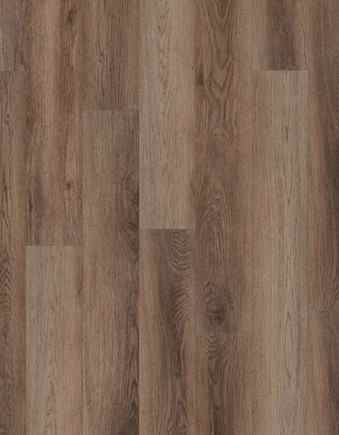 Call us today at 800-226-8727 for a price quote or for free lvp samples!